The U.S. Food and Drug Administration (FDA) recently expanded its ad campaign, “The Real Cost,” to explain to rural, white male teenagers the serious negative health effects of smokeless tobacco. 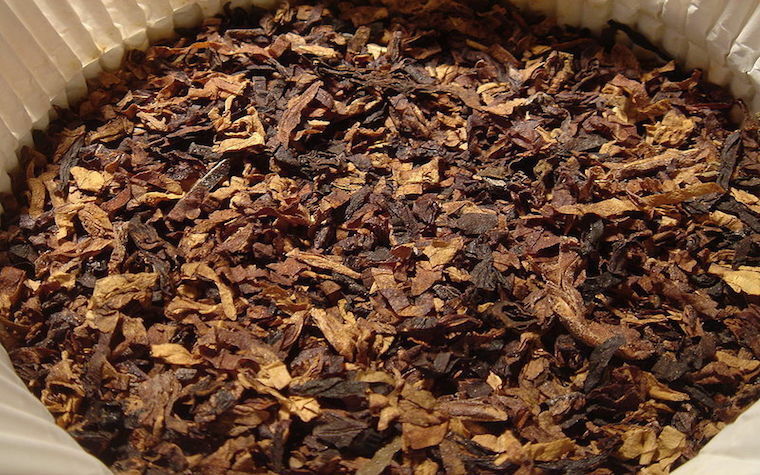 This is the first time that the FDA has chosen to explain this angle of smokeless tobacco instead of focusing on smoke tobacco. The serious side effects of smokeless tobacco include gum disease, nicotine addiction, tooth loss and several varieties of cancer. All of these negative effects are emphasized in the advertisements. The ads have been strategically installed in 35 different markets in the U.S. The goal is to reach the target audience of rural white males throughout the nation. Smokeless tobacco comes in many forms, including chew, dip, snus and other kinds of tobacco that dissolve within a person’s mouth. Statistics form the Substance Abuse and Mental Health Services Administration show that approximately 1,000 males who are less than 18 years old use smokeless tobacco for the very first time each day. This figure is almost as high as the statistic for male teenagers smoking a cigarette for the first time.